 Auckland Motors Mitsubishi are proud of our reputation for customer service, and we're always happy to help. Contact us by phone during our office hours, pop in and see us at our great dealership, or submit an online enquiry and one of our friendly team will respond shortly. We look forward to meeting all your motoring needs.